Over the summer holidays, you need to complete the following elements for your GCSE Art and Design coursework (the coursework unit is worth 60% of the overall GCSE grade). 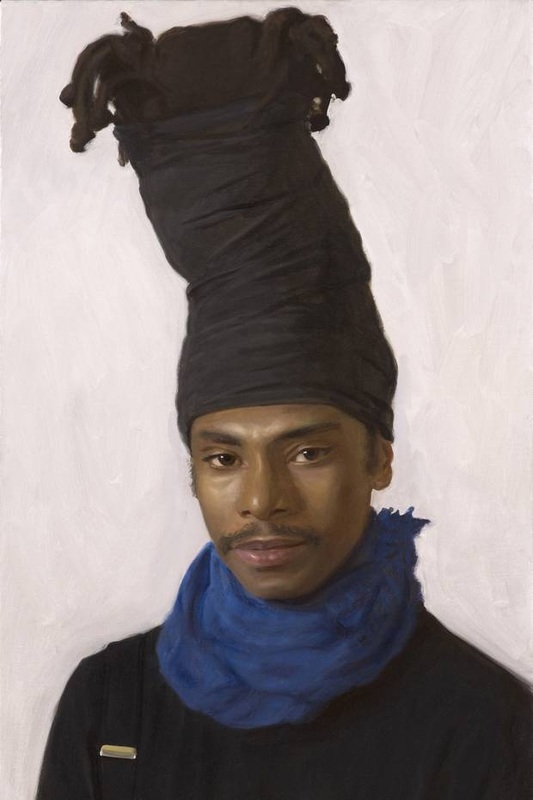 Over the holidays, you need to complete your portrait final piece. 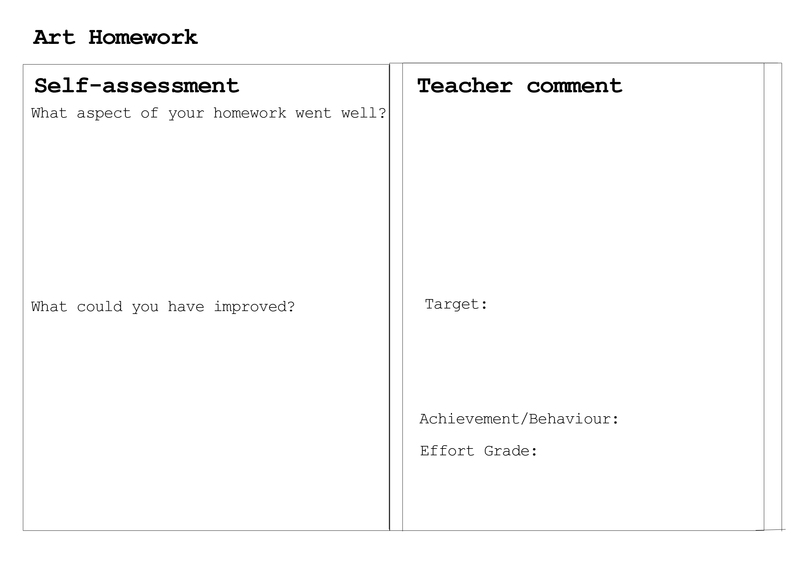 Do you need to borrow any materials from school or purchase any materials to complete your work? Spend time working into your final piece adding texture, colour, pattern as appropriate. Ensure you are showing clear links to your chosen artist. 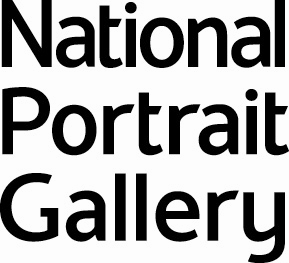 Over the holidays, visit the National Portrait Gallery in Central London. 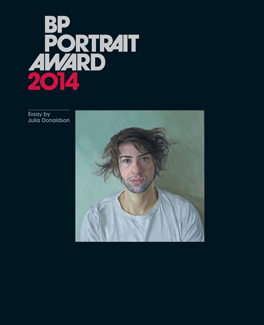 Spend time in the main gallery as well as visiting the free exhibition ‘BP Portrait Awards’. There are some amazing portrait paintings on display. Have a really good look around the exhibition. - Complete a minimum of four first-hand drawings at the gallery. Spend 20-30 minutes on each drawing. Spend time adding detail and accuracy. Write down the name of the artist/artwork and date created. - Buy a postcard from the gallery and write on the back your likes/dislikes of the exhibition and why. - Document your gallery visit/drawings in your concertina sketchbook and tie in your postcard as well. How can you capture people in movement? Could you photograph people free-running, skateboarding, jumping, or throwing balloons into the air? How could you combine the idea of people and place? People and architecture? People and spaces in the city? Passers-by or people that you know? You could photograph members of your family that you see over the holidays – really think about your photography skills. Perhaps you could photograph your family with high contrast lighting using a torch to illuminate their portrait? How could you combine the use of colour with people/portraits? For example could you photograph friends/family in vivid, colourful backdrops? Could you use a filter over your lens to change the colour? Could you Photoshop images to make them brightly coloured? Due in – first Art lesson back! Enjoy!